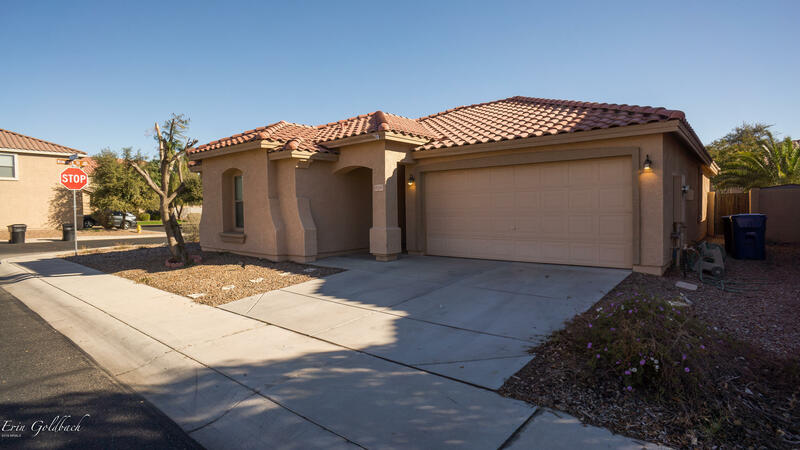 All SURPRISE FARMS PHASE 1-A homes currently listed for sale in Surprise as of 04/23/2019 are shown below. You can change the search criteria at any time by pressing the 'Change Search' button below. 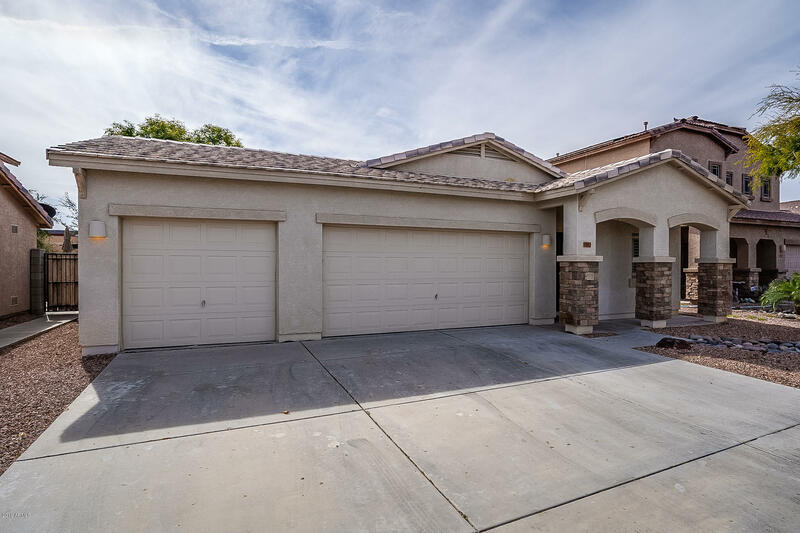 "3 bed, 2 bath, + den home with 2,166 sq ft in Surprise Farms subdivision with large pebble tech diving pool & solar panel lease for huge savings! House is on cul-de-sac shaped lot & was former model home for Standard Pacific Homes. Kitchen features Miele double ovens, cooktop, & dishwasher, granite counter tops, crown molding, & a breakfast bar. Beautiful engineered hardwood, carpet, & tile floors throughout home. 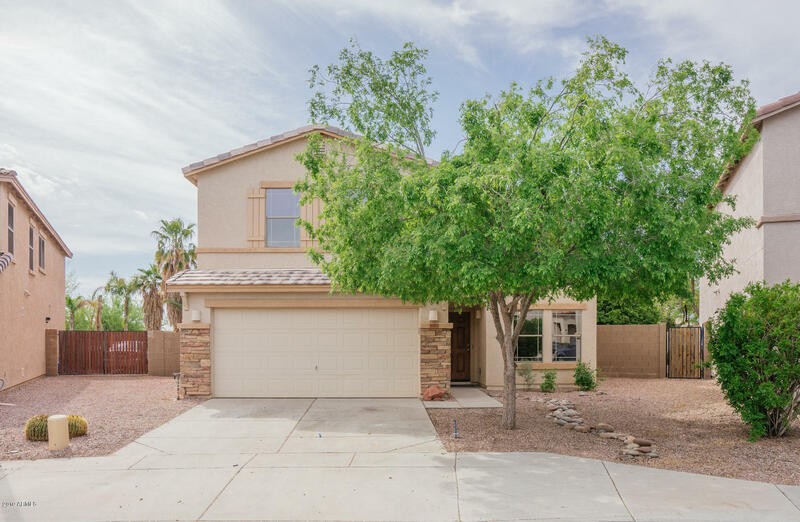 House has vaulted ceilings, great room & master suite both have cathedral ceilings"
"This Surprise two-story offers an in-ground pool, a loft, vaulted ceilings, a covered patio, and a three-car garage. Home comes with a 30-day buyback guarantee. Terms and conditions apply." "Gorgeous Remodel!! This model was designed to be a 4 bedroom home. When home was built, one of the bedrooms was added to the master bedroom to create a true master suite. The master has a large sitting area and two closets. Next to dinning room there is a bonus room that would me a great den or office. New bathrooms with tile showers, vanities, mirrors, light fixtures, toilets, tile flooring, base boards, many extras. This house will not last long." "A must See! 3 CAR GARAGE!! 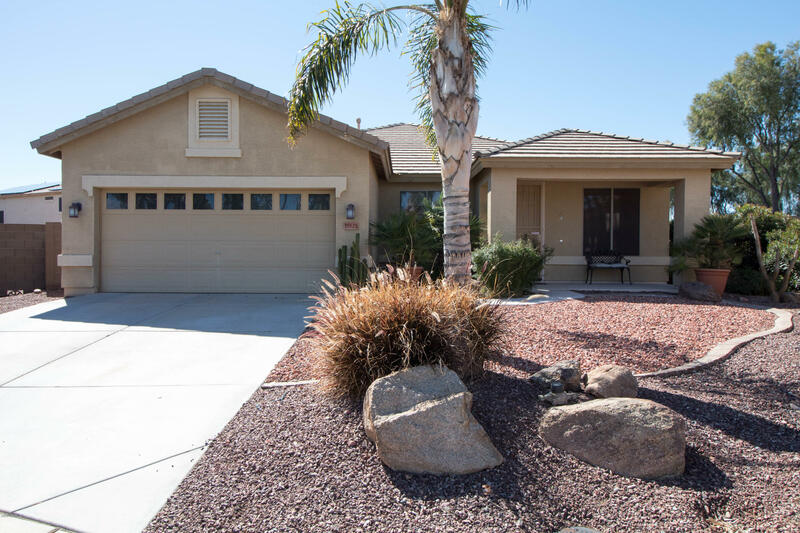 Remodeled 5 bed / 2.5 bath home in the desired Surprise Farms Community. 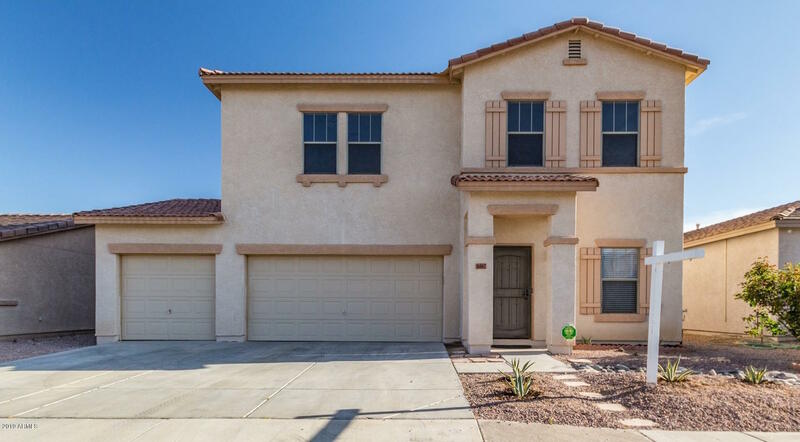 This ready to Move-In home has a newly remodeled Kitchen, Flooring Throughout, Master Bath and more. It has a big back yard ready for your personal touches. A rare find with all bedrooms UPSTAIRS! Come see this beauty today and fall in love. GREAT LOCATION!! close to shopping, spring training, hiking trails, close to highway and only 30 minutes from Lake Pleasant!" 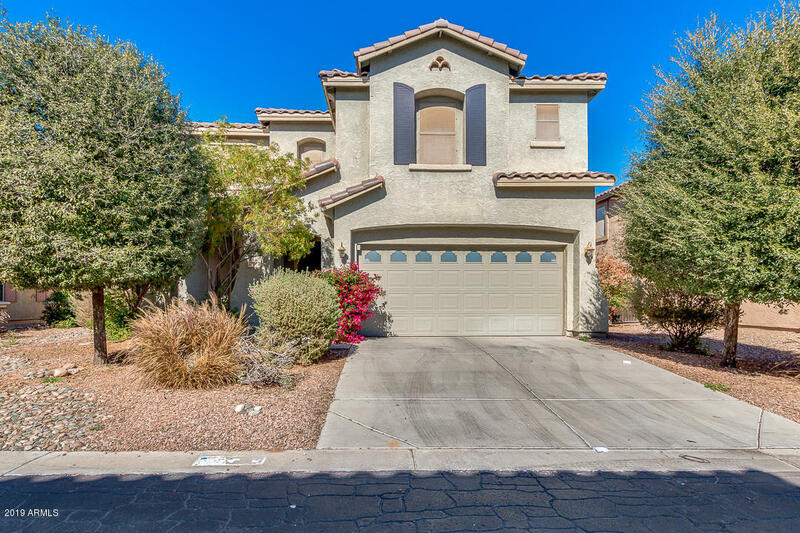 "BACK ON MARKET This gorgeous home is located in Surprise Farms and has everything! The home features a completely remodeled custom kitchen with quartz counters and beautiful cabinets. Custom paint throughout the home with nice flooring and tile in all the right spots. The home has a large dining and great room which is awesome for entertaining family and friends. The backyard is your own little sanctuary with a custom pebble sheen pool. The home has a brand new HVAC unit which was replaced in"
"Great opportunity to own this corner lot across the street from the community park area and tot lot. Could be a great rental too! Priced well to move fast!" "Fantastic Property with a great open floor plan, split floor plan, and corner lot! Master bedroom has large walk in closet. Den/3rd bedroom has attractive french doors. 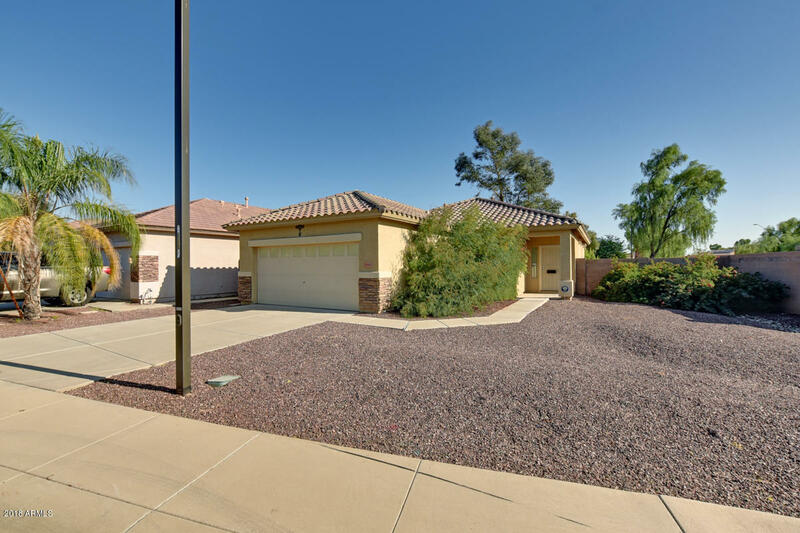 Property is located minutes from the new Loop 303 and Bell Road for convenient shopping, and freeway access."